The one where I ask, "How do I compress 8-24 hours of adventure material down to 3?" 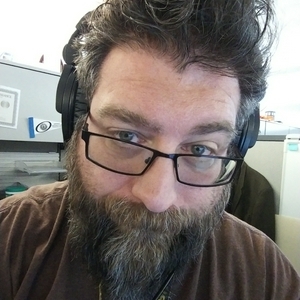 Welcome to Frank T"s Liner Notes where I, Frank T chat about what I'm up to with Print and Paste Tabletop Terrain, Techniques, Theory, and other things all Tabletop RPG related. 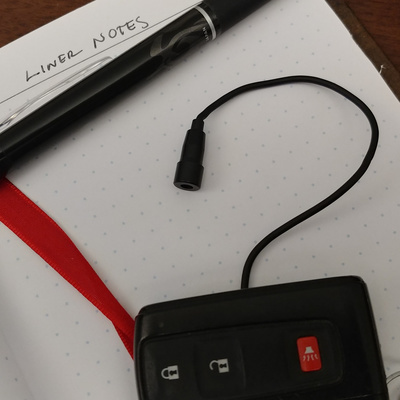 The one where I ask, "How much information do I really need to run a successful adventure?" 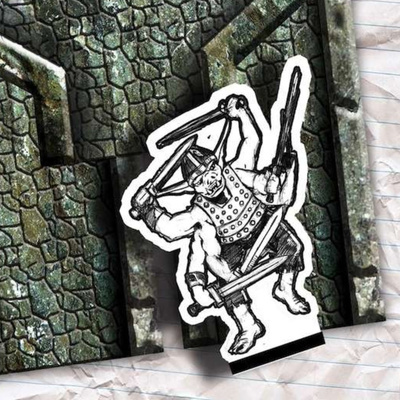 I love using published adventures but one of the things that frustrates me about them is the amount of prep that I need to do when I'm getting ready to run a game, but for the most part, there's a limited amount of information that you need for running the game at the table. 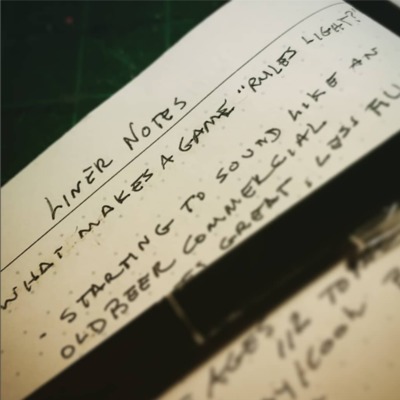 Does a published adventure need to have a high word count or could an adventure really just be a series of notes? The one where I accept the Mad Map March challenge. The one where I go green? No not THAT Green. 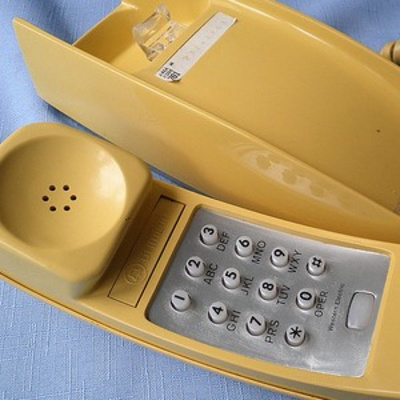 The one where I answer voicemails. The one where I ask, "How do you capture lightning in a bottle?" 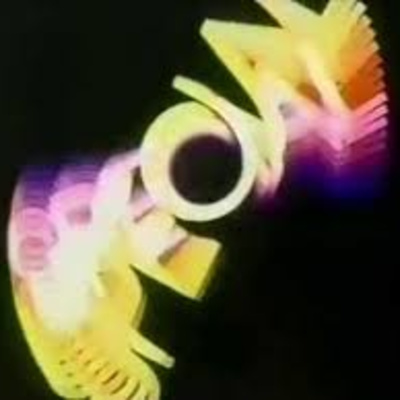 The one where Colin and I ask each other, "Fantasy Adventure Game or Role-playing Game?" 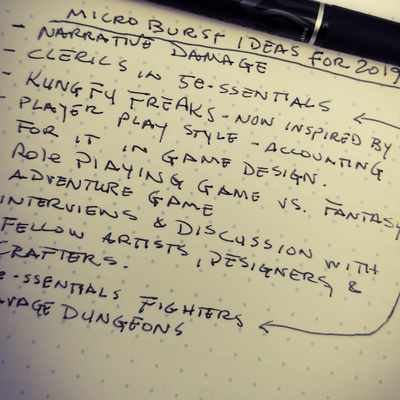 The one where I talk about some of the ideas I have in store for 2019. The one where I continue to talk about 5e Light: Simplifying Races. The one where I ask, "How quick can character creation be in 5e?" 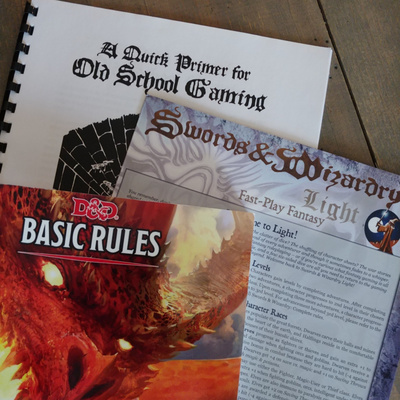 The one where I ask, "What makes a game rules light?" 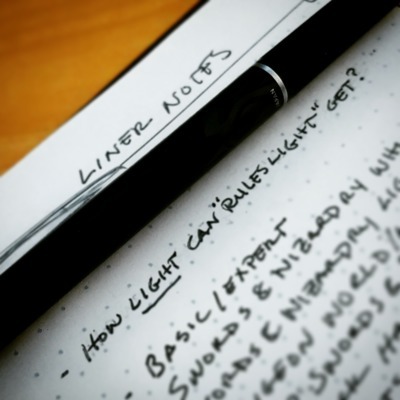 The one where I ask, "How light can 'rules light' get?" 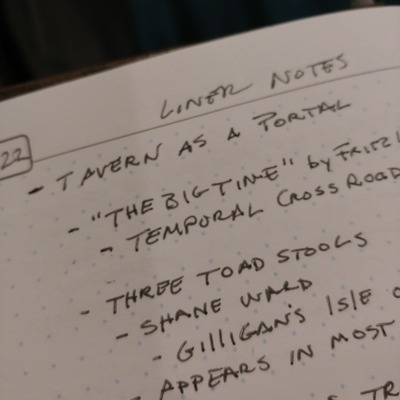 The one where I ask, "Can a tavern be a portal to other worlds?" 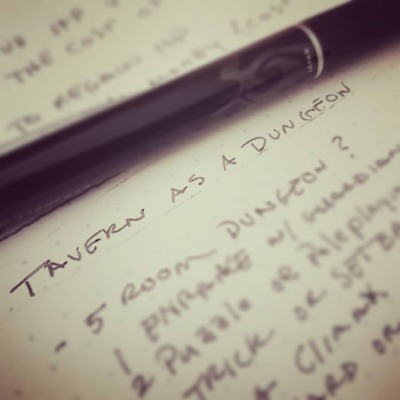 The one where I ask, "Can a tavern be a dungeon?" The one where I ask, "Can I run a brown bag West Marches campaign at work?" The one where I talk about more sci-fi maps and inspiration, part 1. 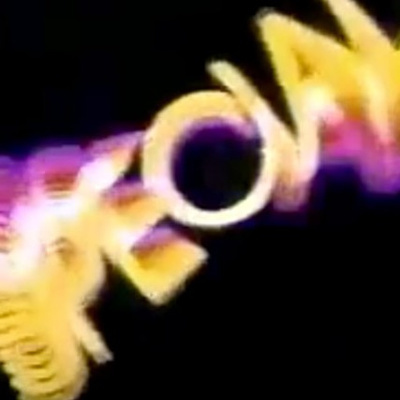 The one where I ask, "Have you ever been experienced?" The one where I ask "2.5D or not 2.5D?" The one where I use the Fourth! 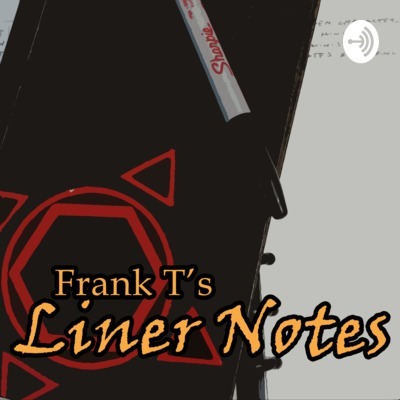 The first episode of Frank T's Liner Notes!